Assassin’s Creed 4: Black Flag will be released on October 31st. Yes, that is a long wait. In the meantime, we have some more details about the game. 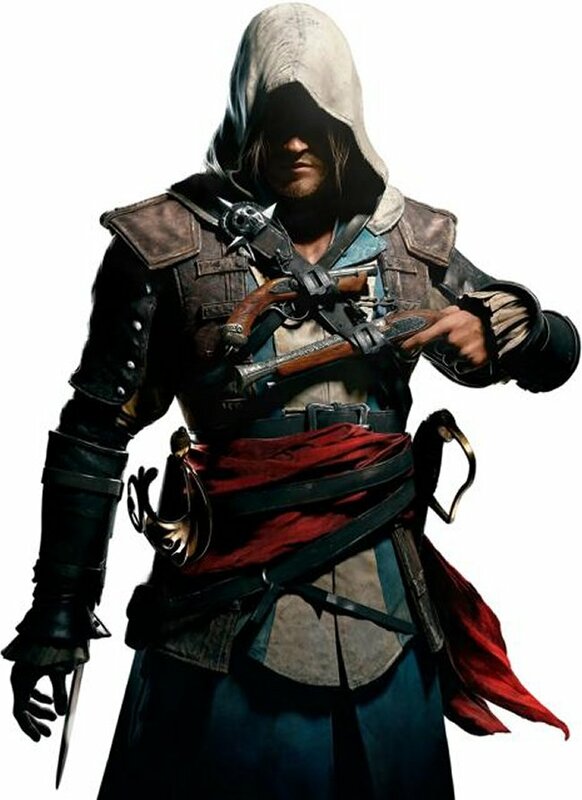 Additional screenshots have been revealed along with some concept art from the game and character models of Edward Kenway. So far the game looks pretty great and most of us are excited for it to be released. Many initial reports of the game have also been positive, so we are confident that it will be able to live up to fans expectations. Hit the link for more screenshots. October can’t get here quickly enough.